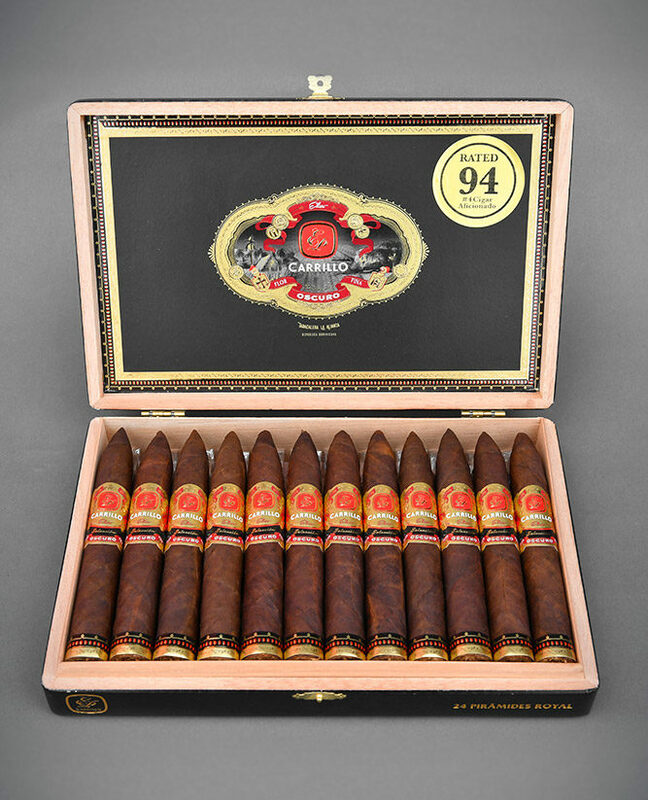 Explore libation pairings for E.P Carrillo’s Selección Oscuro Piramides Royal, the no. 4 cigar of 2016 - By Jack . Copyright © 2019 Copyright © 2018 E. P. Carrillo Cigar Company, All Rights Reserved.